We have created this course to help our listeners to figure out what is the essence behind political parties and spectrum. 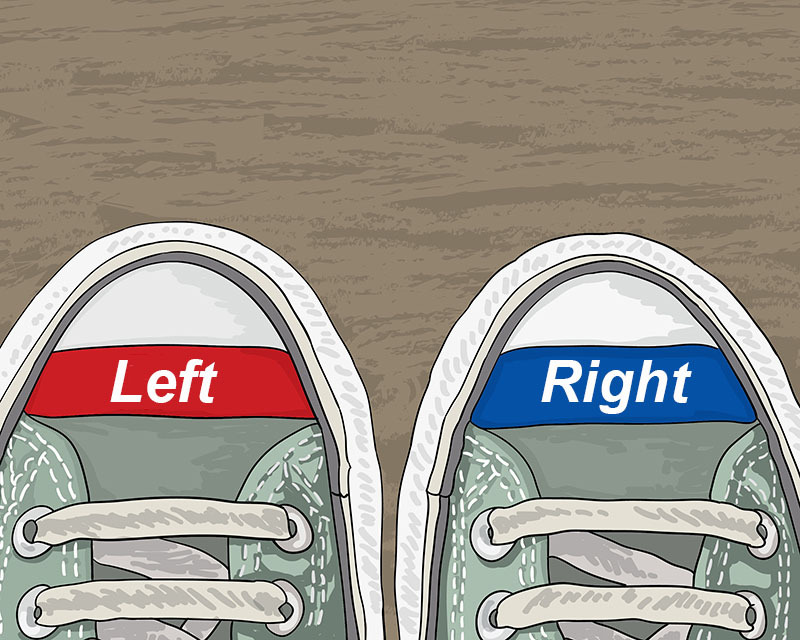 Our experts explain the basics of the ideology, its key aspects: what is being left or right, conservative or libertarian, who are populists and extremists. The course helps you to analyze politicians’ actions, promises and mottos before the Presidential and Parliament Elections adequately. What are the ideologies and what are the motives of the political powers that we know? Watch out! The conclusions you get may be frightful. We need to understand who is who. What is different and what is common in political parties and movements? What are the ideological differences between them, and can they form political alliances? 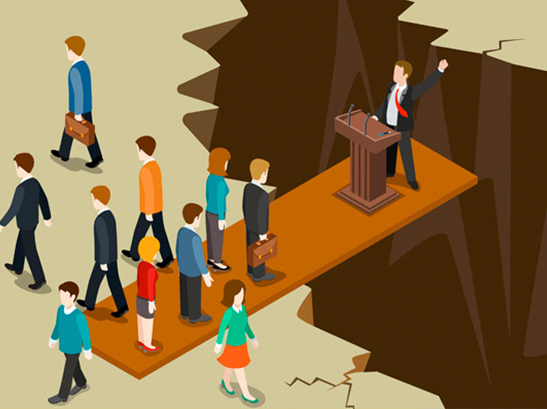 Once per 4-5 years, we vote for candidates, so we ought to understand the consequences of our choices and analyze critically political promises we hear. We should realize your voice is not for sale as it is about values. The course is in Ukrainian. It is free-of-charge and available for everyone. Course creation was supported by Konrad Adenauer Stiftung, Ukraine Kharkiv Office. We and EdEra created two courses about Medical Information Systems – The Principles of Medical Reform with a help of eHealth – for doctors and administration. Medical Informational Systems allow the patient to receive high-quality service from the doctors. It also allows controlling the effectiveness of the money and recourses use at the medical institutions and lessen potential corruption risks. eHealth allows creating one system to coordinate all health care activities – medical practice, medical institutions management, medical law, pharmaceutics and informational support for the patients. eHealth implementation takes time and has many iterations. The first iteration is to involve all the centers and doctors that provide First Aid and Emergency services. 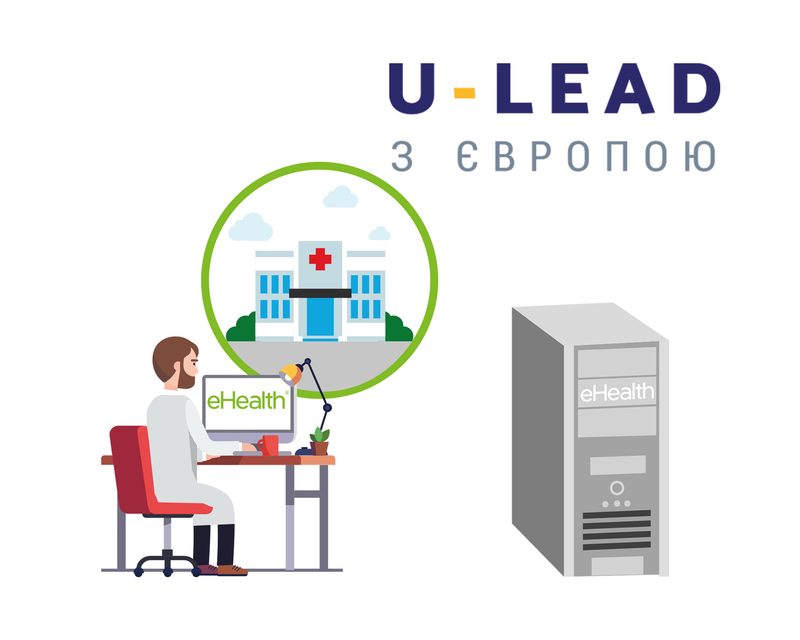 So that we created these courses to standardize the approach of eHealth implementation in different regions of Ukraine. This course was created by OUM and EdEra with support from U-LEAD with Europe and collaboration with Estonian Agency eGovernance Academy. 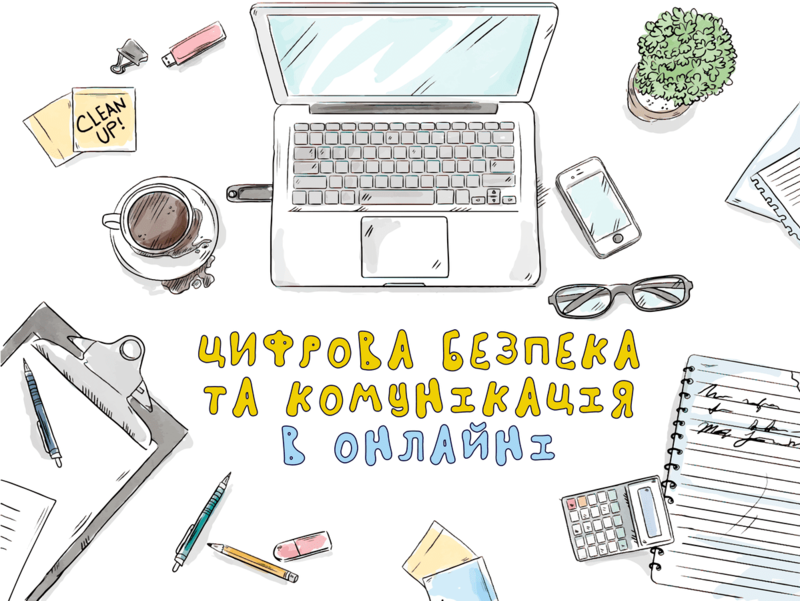 The course is in Ukrainian. It is free-of-charge and available for everyone. The course is for those who are not ready to be idle witnesses of the vastest changes on the planet. It is for those who want to think, plan and act understanding these changes. The course is free-of-charge and available for everyone. What are the preconditions of creating an area of academic integrity? 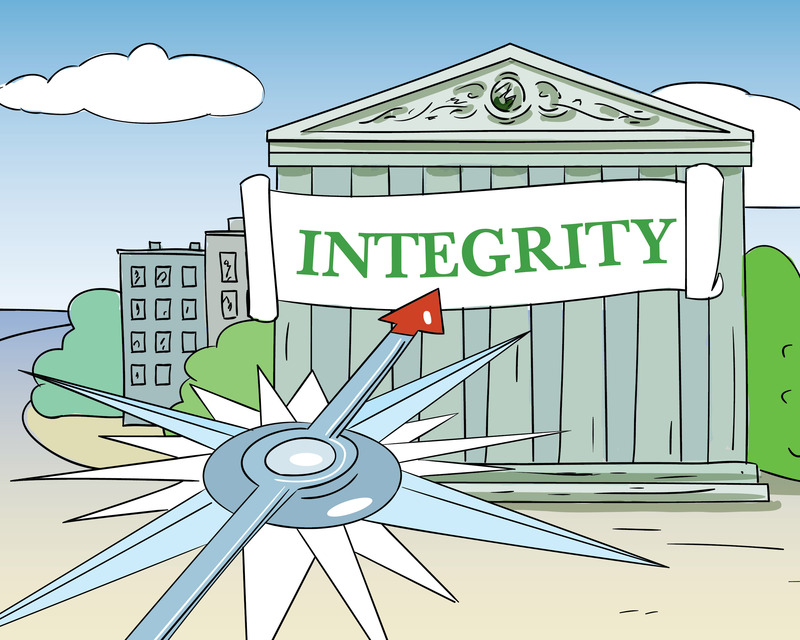 How to create an area of academic integrity in the university? The course is open for everyone. How to protect mail and personal files from undesirable shares? How to choose perfect passwords and where to store them? How to set up your computer for safe work on the Internet? 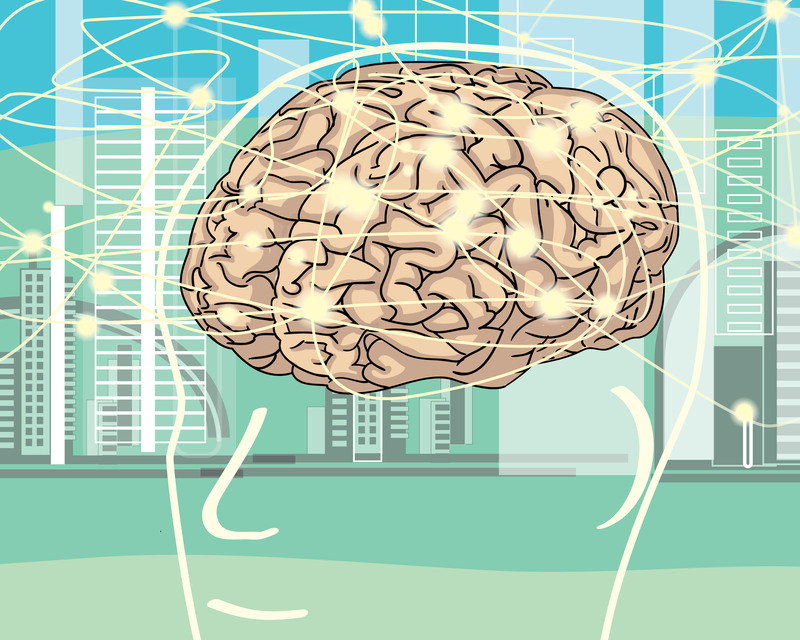 What are the hidden features of Facebook, Twitter or YouTube that will help you at work? We created the course grounding on more than 100 hours of trainings with the people's deputies and their assistants, which we had already held within USAID Rada Program. The program is implemented by the Eastern Europe Foundation together with Internews-Ukraine NGO and its partners. The course is open for everyone. What is a European idea? How to understand the “European” vector of Ukraine’s development? What is the European Association Agreement? What does the phrase "European integration of Ukraine" mean? What is the European idea (or ideas)? Where does it end? How was the European Union been formed? What are its values? The course - "What is a European idea?" - answers these questions. 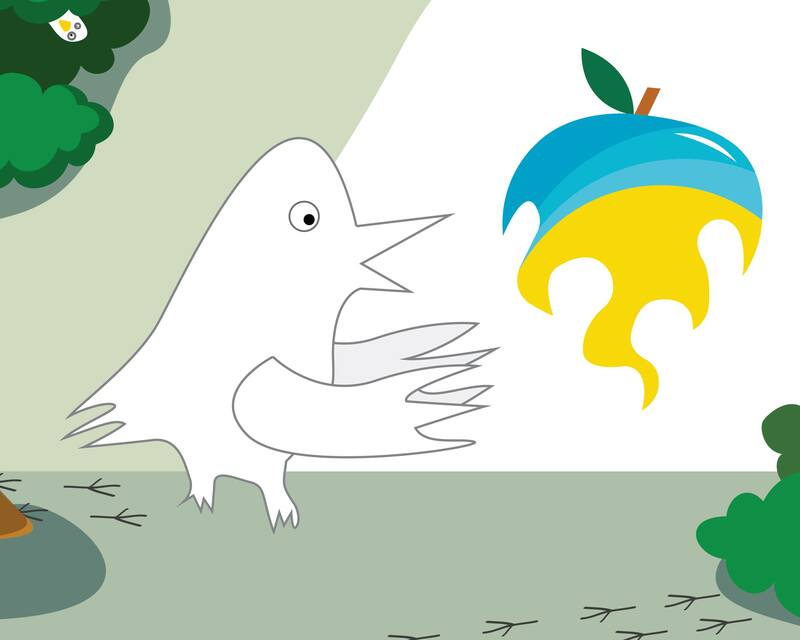 The course avoids stereotypical views on European-Ukrainian relations. 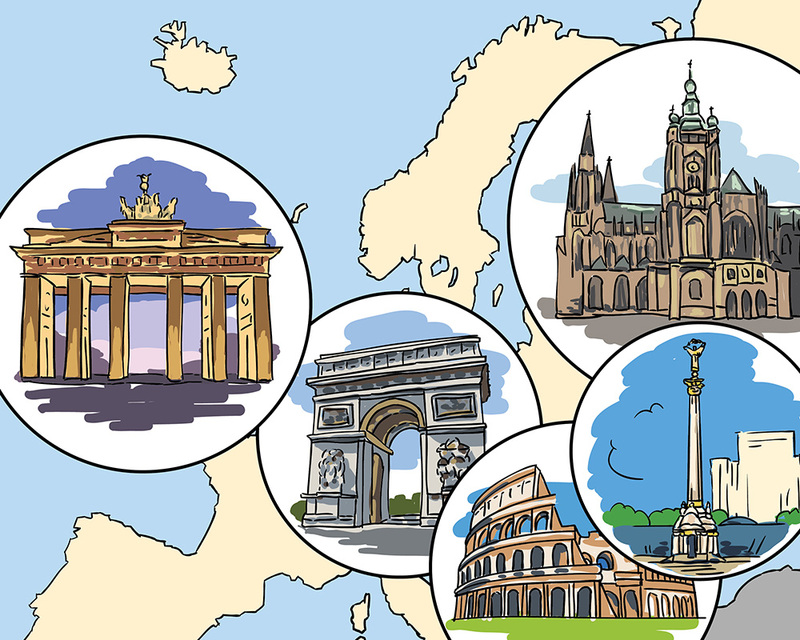 This is a broad view of Europe – to politics, economy, culture, history and literature. Why there would be no European integration be without the French Revolution, why there would be no European Community without the Suez crisis, and why there would be no declaration of human rights without sentimental novels? Why is it important for modern Ukraine to "build Europe at home"? The course is freely accessible and open to everyone! forming local educational communities, and transforming teacher initiatives into changes at the state level. The course is freely accessible and open to everyone! 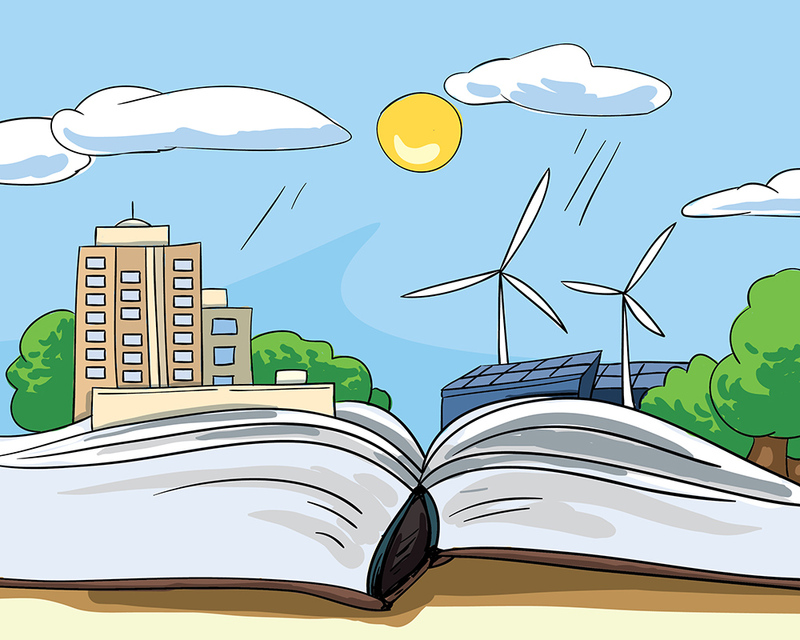 The problem of environmental pollution is actively discussed. 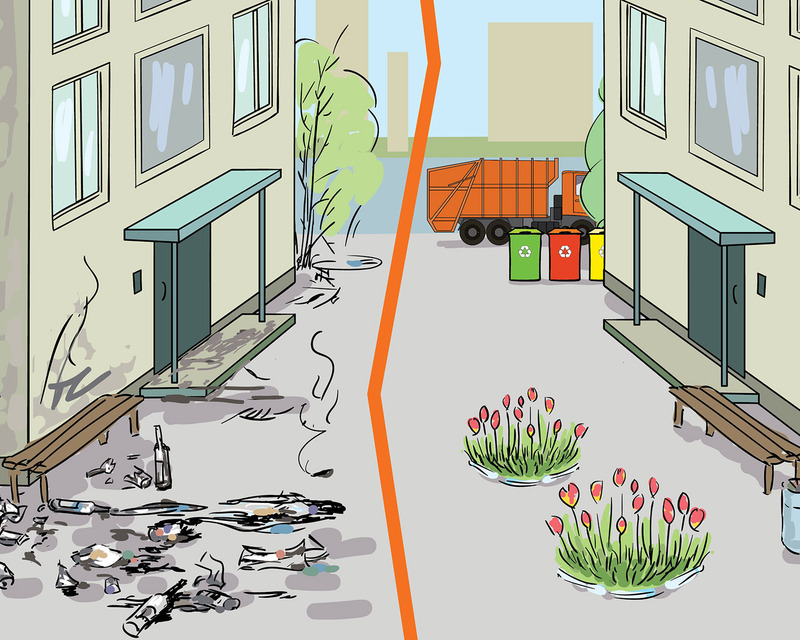 But, at the same time, Ukrainians is not so experienced as Europeans and only begins to implement waste sorting measures. Many people do not understand how huge the problem is. If we do not start to solve it, the consequences can be catastrophic. Ordinary Ukrainian family generates about 1.5-2 kg of household waste daily. What happens to this garbage next? How does it affect the environment? Is it possible to change the situation for the better? The VUM online team gathered experts on the household waste management and representatives of key environmental initiatives of Ukraine. Together they developed the first free online course. There were no similar training programs in Ukraine before. The main goal of the course is to systematize the information concerning household waste and explain how Ukrainians can become more environmentally friendly. The course is in Ukrainian. It is freely accessible and open to everyone.